As Divorce lawyers in Glendale, AZ we have over a decade of experience. We help families through various family law challenges and can help fight for the best interests of your family. Give our Law Firm a call at (480) 900-2300 to speak with our legal staff and schedule a time to discuss your case with a family law attorney. 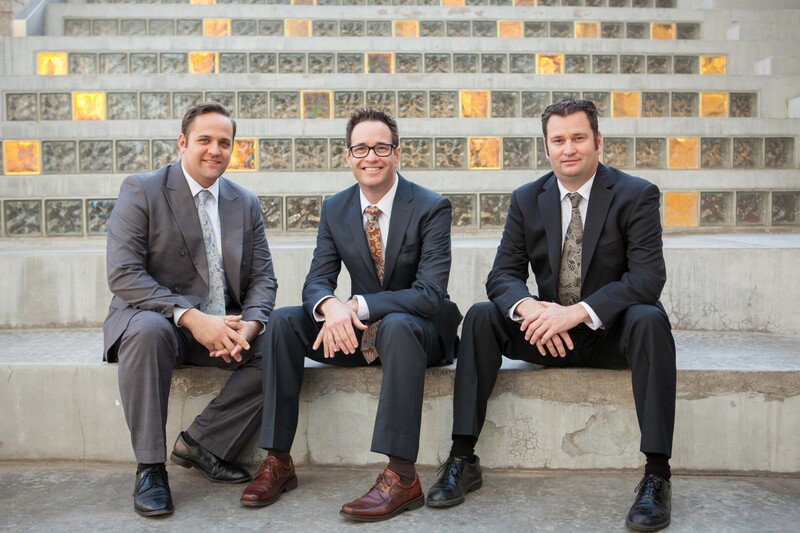 Glendale Family Law Attorneys Dana Hogle, Nathan Hogle, and Chris Stapley pose for a photo outside their office. Going Through a Divorce in Glendale? Divorce is one of the most challenging things your family can go through. If you are faced with divorce, or another family law issue and need a lawyer to help fight for you, our divorce attorneys are here to work for you. 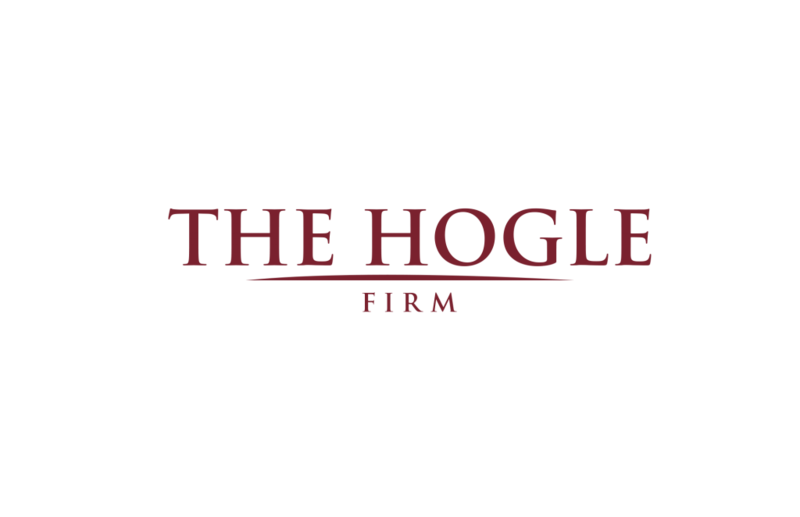 As your family law attorneys, we will be here to support you and help ensure you know all of your options. As an expert team of family law attorneys, we know of the complexity that comes with each type of family law case. With more than 50 years of combined experience fighting for families, you can rely on us to get the best result possible. We will work tirelessly to fight for your families future. We do not take every case that walks through our doors. We want to be sure that we can provide a result you are happy with. Please contact our law firm in Glendale AZ to schedule a time to meet with a member of our divorce law team and see if we are a good fit for your family law case. Our office is conveniently located at 1019 S Stapley Rd in Glendale – Just North of Southern. We are on the East side of Stapley Rd, just past the Southwest Eye Center. Hiring the best attorney in Glendale for a divorce can be expensive. We understand that every client is coming from different circumstances in a tough economy, but we also believe that every person has the right to the best legal defense available. Because of our experience dealing with so many types of cases and clients, we are able to offer affordable legal fees and financing through payment plans when needed. That way you can be sure you get the best representation when it matters the most. With over a decade of experience representing clients in Glendale and the entire East Valley. We put the law on your side. Contact one of our Arizona attorneys to have your family law case reviewed today!